Meet the chefs, meet the farmers and visit the farms. For an in-depth discovery of the food and wine scene on Vancouver Island and surrounding Gulf Islands, embark on a culinary or winery tour. Connect with expert chef and sommelier guides to visit local restaurants and wineries, meet local vintners, stroll through scenic vineyards and enjoy exclusive tastings. 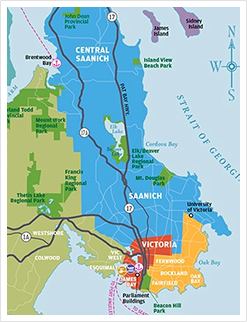 Choose a self-guided tour or travel with a friendly operator through Vancouver Island’s wine regions. 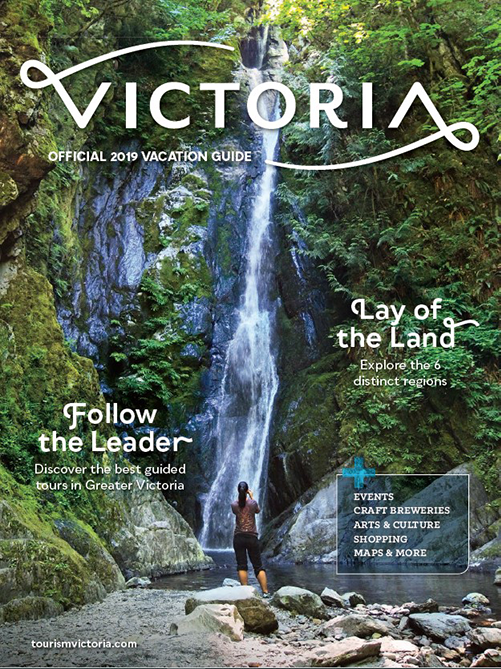 You can also embark on a guided culinary walking tour of several diverse Victoria neighbourhoods. 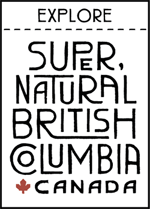 Victoria's tea culture is steeped in British history. 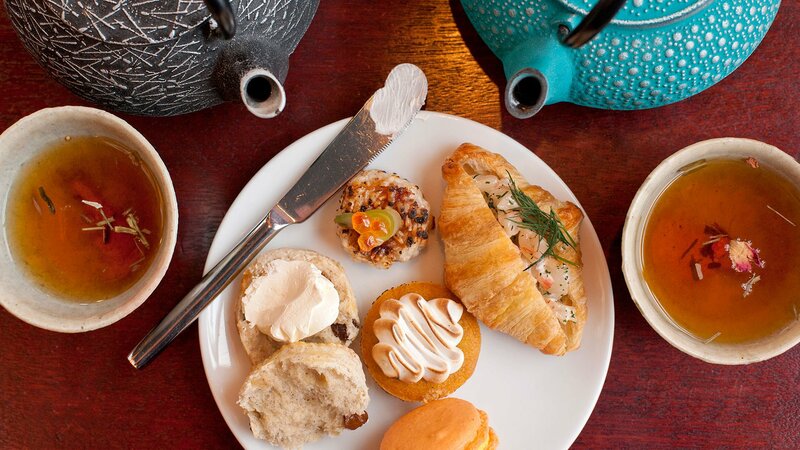 Relax and enjoy an afternoon tea in several stately tearooms, loose leaf shops, gardens and cozy cafés across the city.